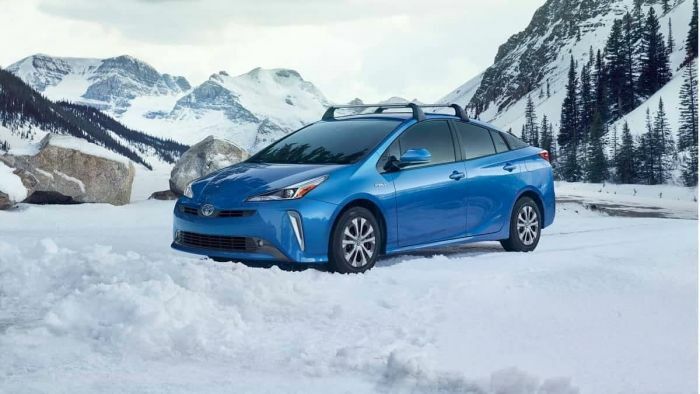 The Toyota Prius has been declining in sales in the U.S. since its high point in 2007. Yes, for over a decade, and since before Tesla was selling cars in any meaningful way, the Prius has been past its peak, as the saying goes. Everyone wants to tell you why this is happening and nobody wants to do any math or research. So, we figured we would run some numbers.